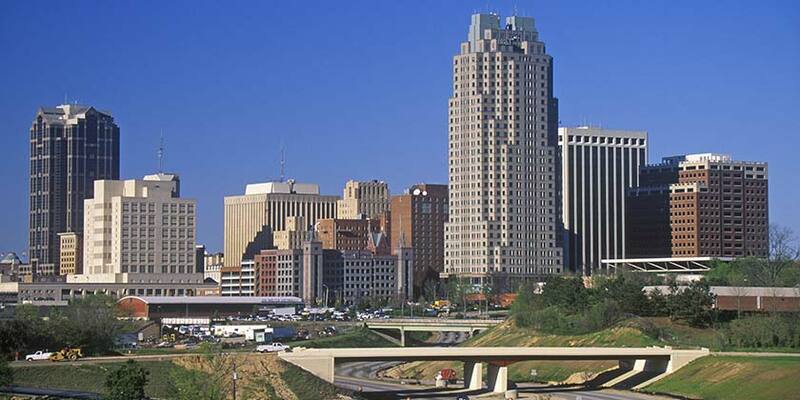 Known as “The City of Oaks,” Raleigh-Durham, North Carolina, is a one-of-a-kind destination and a must-see hot spot for great shopping, festivals, sports, and world-class colleges and universities. Visitors can explore historic attractions and museums and catch moving performances by performing arts groups like the nationally acclaimed Carolina Ballet. A Raleigh-Durham vacation lets visitors explore the sights while soaking in the beautiful environment.